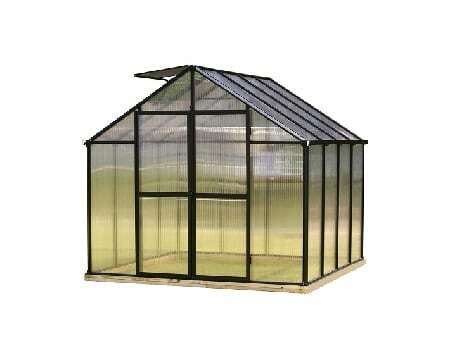 The winter months are the perfect time to think about new ways to use your hobby greenhouse in the coming year. This time around, we’d like to examine the idea of adding mushrooms to your repertoire. Growing mushrooms is generally very easy. Plus, the fruits are delicious and have huge health benefits. There are many great varieties that are readily available and several different growing options. Also, an added benefit of growing mushrooms in the greenhouse is that they, like us, breathe oxygen and release carbon dioxide. That carbon dioxide will then be takenin by your plants, causing them to grow more vigorously. – Fungi growsin two stages: colonization and fruiting. Colonization is the process of the mycelium (the vegetative system of the fungi) taking root in the growing medium. This process occurs at warmer temps, usually in the upper-60s to mid-80s, depending on type. After colonizing the medium, the mycelium will fruit (produce mushrooms) at slightly cooler temps, typically in the low-60s to mid-70s. –Mushrooms donot require light to grow, but a little bit of light won’t hurt. They require a moist, oxygen-rich environment. Depending on the relative humidity of your environment, the mushrooms will need regular misting, anywhere from several times a day to every other day. –There are many choices for how to grow your mushrooms. You can purchase mushroom growing kits in ready-made bags, or get plugs for log or stump colonization, or you may purchase spores to use in your own substrate mix. -Note that mushrooms are susceptible to freezing and strong drafts, so be sure to keep them in an area that provides some protection. -Keep the timing and temperature of the year in mind when planning for your mushrooms. The best times may be to get them started in the early spring, then harvest before the summer. 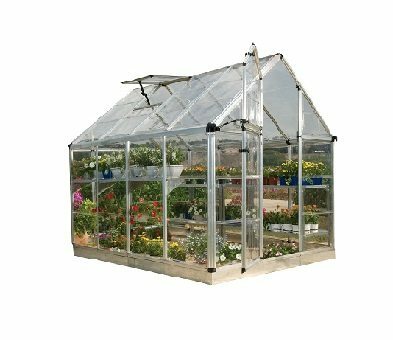 Or start them in early fall and harvest before winter.Certain colder tolerant varieties can also be done through the winter, especially if you have a well-insulated greenhouse. If you want to grow them in the summer months, find a cool spot like the basement to get them started. 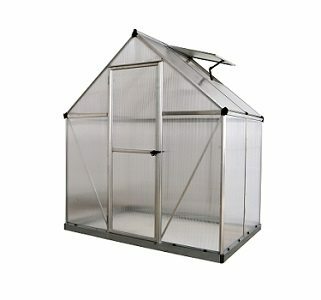 -If you’re growing mushrooms in the greenhouse, be sure to use a shade cloth. Mushrooms do not like a lot of direct sunlight and need to stay moist. 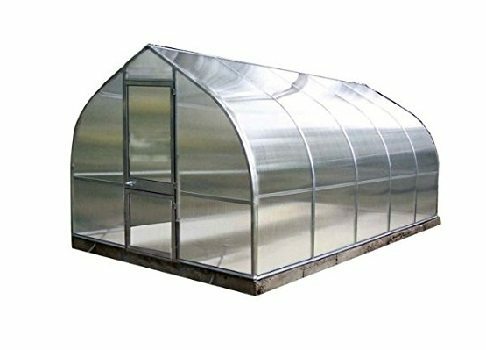 The north side of your greenhouse is probably the most ideal location since it’s most likely the coolest. –Lion’s Mane: these mushrooms look like a beard of white icicles. They’re both delicious and have neuro-regenerative properties too, and grow in a 65-75 degree range. –Pavement mushroom or Agaricus Bitorquis: easy to grow, and tolerable of warmer growing temps. This mushroom is very similar to the common white button mushrooms widely available in stores. –Portabella: big, meaty, delicious, and super easy to grow too. 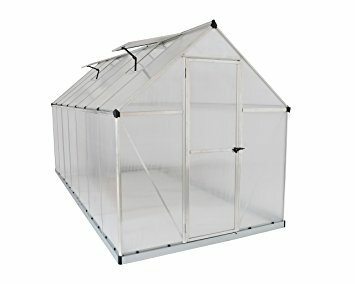 Grows in temps from 50-70 degrees. –Oyster: very easy to grow in kits, with several different varieties available. Growing temps range from 45-85 degrees depending on the kind. -Shiitake: classic brown mushroom used in Asian cooking. This mushroom will grow a temperature range of 50-80 degrees in a kit. The focus of this article is on the most basic principles and growing with mushroom kits. If you are interested in more DIY, larger scale mushroom production, check out the books by Paul Stamets: Growing Gourmet and Medical Mushrooms, and The Mushroom Cultivator.